I want to be independent. I want to earn while working from home. I am not an accountant or lawyer. I am a housewife what should I do? I have two kids to look after. I have spent my whole life sitting at home and looking after my family. Now I want to do something for myself. Please suggest me what I can do? This was the conversation I had with my friend who got married while we were in college. She didn’t completed her graduation as well. Suggesting her something what she can do was a difficult task. She paints bedsheets, t shirts. This skill of hers can help in earning something while working at home. How to do was challenging part. But if you decide to find a way, you always do right? 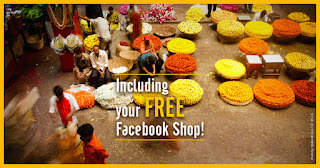 We came to know about ezebee.com from Facebook. The website is so catchy, it’s really colorful and easy to browse. It loads easily at slow connection as well. About Ezebee.com – The esteemed website was founded in the economic crisis by Ossian Vogal and Frank De Vries. The basic idea was to help small business owners to make some space for themselves in marketplace to compete with big brands. To set up a business requires lots of money from setting up shop to daily expenditures to cover production costs, employee’s salary and lot more expenses. What Ezebee.com do for you – If you want to set up your online store with minimalistic cost or no cost at all with the help of ezebee.com. 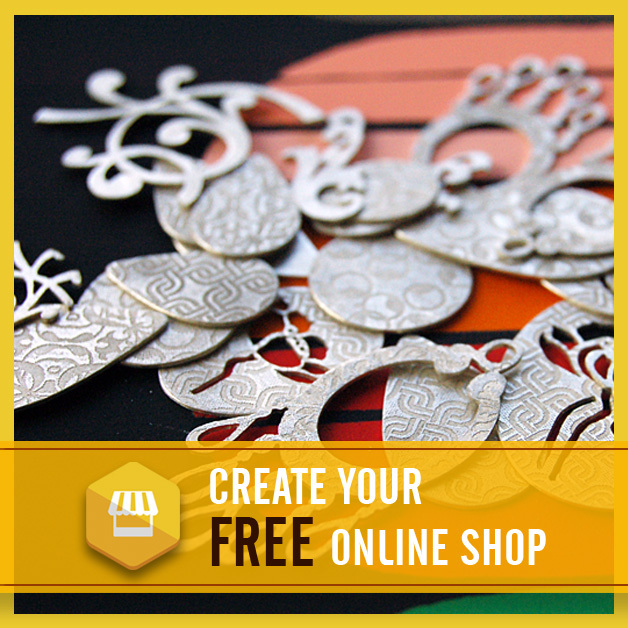 You can create your free website and get your free online shop ready. With the help of ezebee.com widgets you can get your store/blog free Facebook shop. It’s very important to make your presence on social media channels for a successful online business. By the way any one from any country can be on ezebee.com. You get access to global sellers as well as buyers. Now there is a section for classified ads where you can create your ad online and share on the classifieds page of website. Selling – I know it’s hard to find sellers for your products. But with the help of ezebee.com you can overcome that hurdle to some extent. 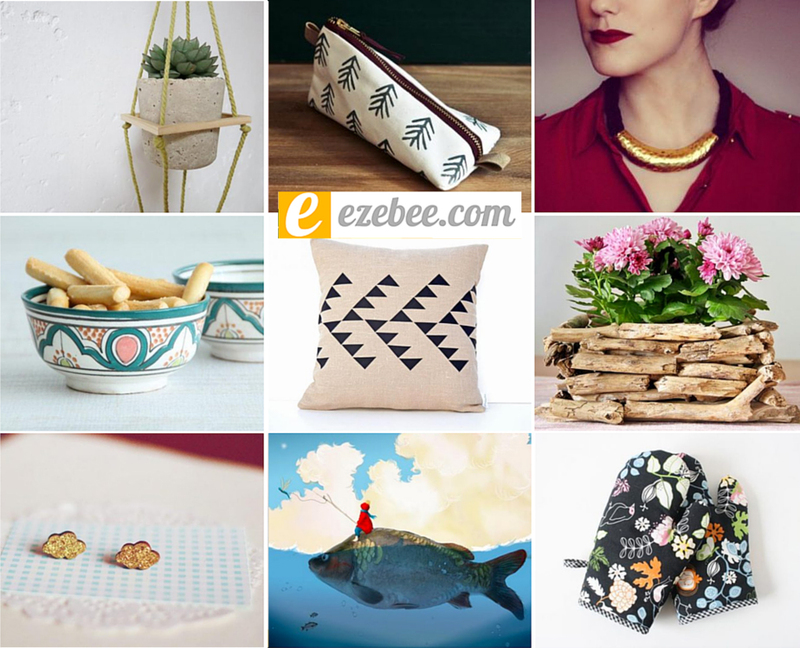 ezebee.com provides you access to global buyers as this website has presence in several countries, so you can sell online globally. 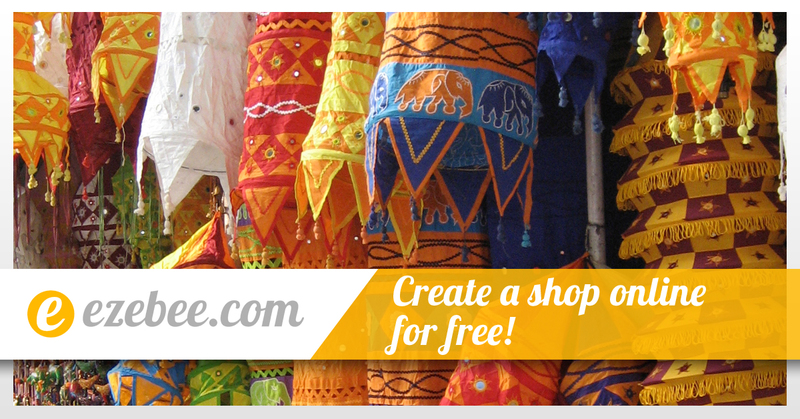 Also you can try barter exchange of your products. 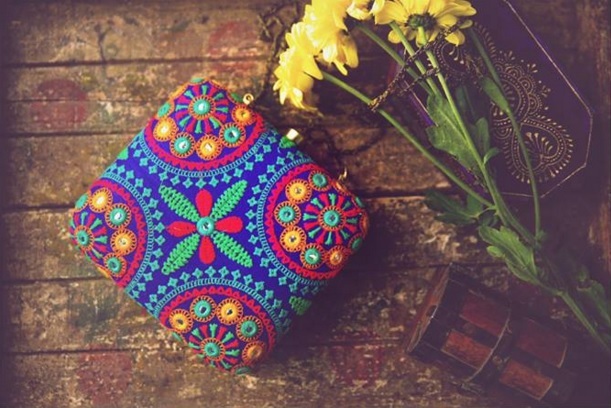 You can swap your products with other sellers. I find it really cool. Some of these features can help you set up small business and make you next entrepreneur. Online selling is great idea to make money online. I have already enrolled myself and my friend on website. I am thinking what I can sell online to make some extra cash. Any suggestions?